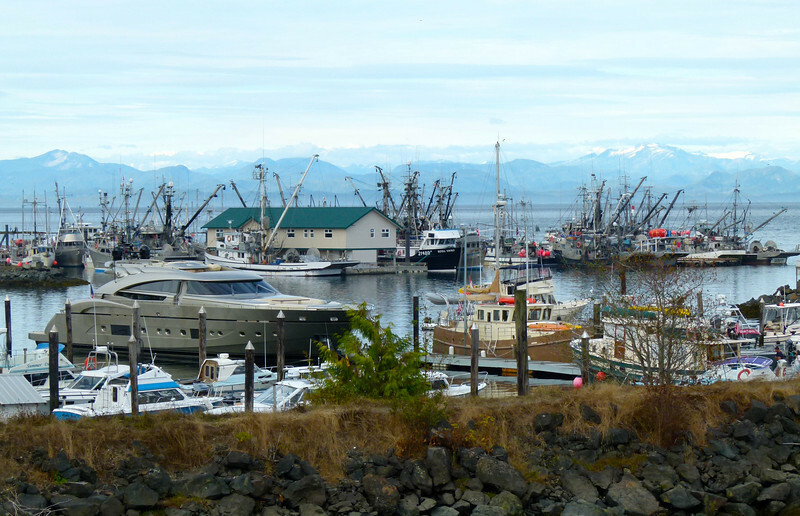 We visit Port Hardy, B.C. as part of our Alaska Highway road tirp. Marina in Port Hardy, B.C.